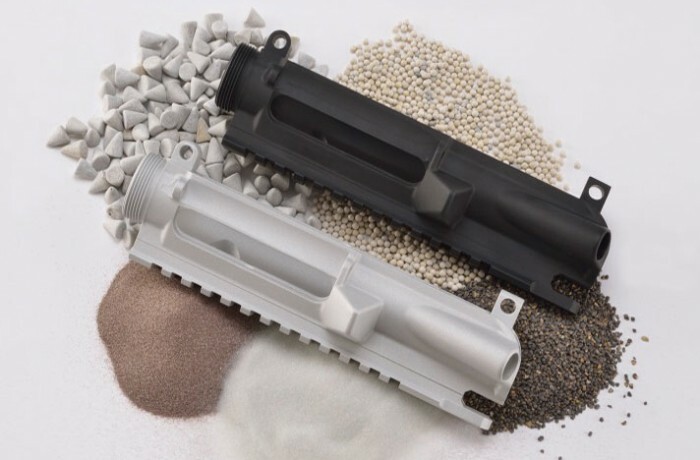 Type III Anodizing , also known as Hardcoat Anodizing or Hard Anodizing, is similar to Type II Anodizing, but creates a thicker, more durable layer of aluminum oxide on the surface of the finished part. This is accomplished by manipulating the current density and bath parameters. After this process, the resulting finish has superior wear and corrosion resistance. As with Type II Anodizing, the finish is integral to the part as it penetrates the part as well as builds up on the surface. Improved color and appearance. 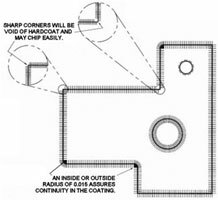 Hardcoat anodize coatings may be dyed, as with Type II. The resulting colors are not as vibrant.